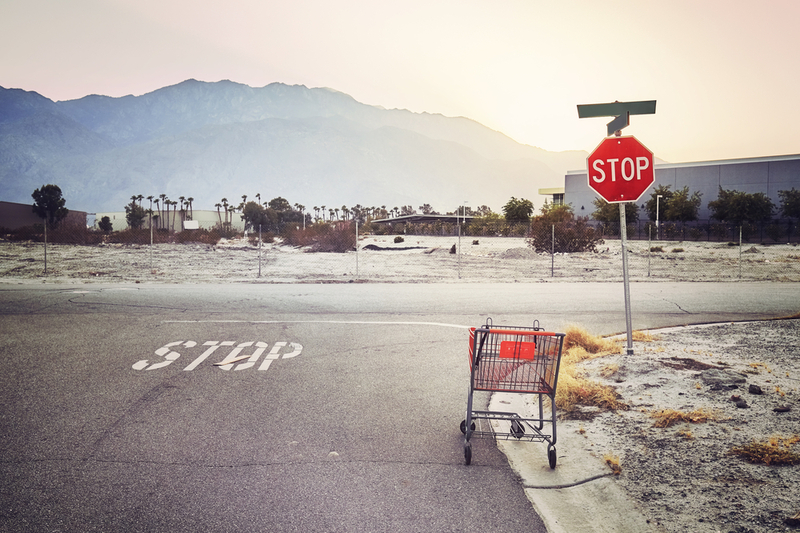 There are few things more frustrating for an eCommerce owner than shopping cart abandonment. You work hard to get a user to your site. They reach checkout. And then all of a sudden…they leave! 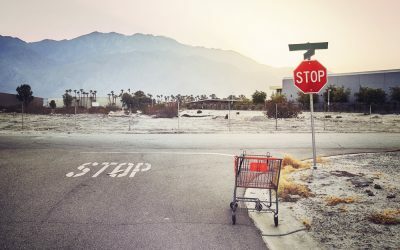 Unfortunately, shopping cart abandonment is far more common than it should be: A whopping 67.45% of shopping carts are deserted. Which means that you’re losing out on over half of your potential customers. So what can you do to bring those prospects back to your store and get them to buy? 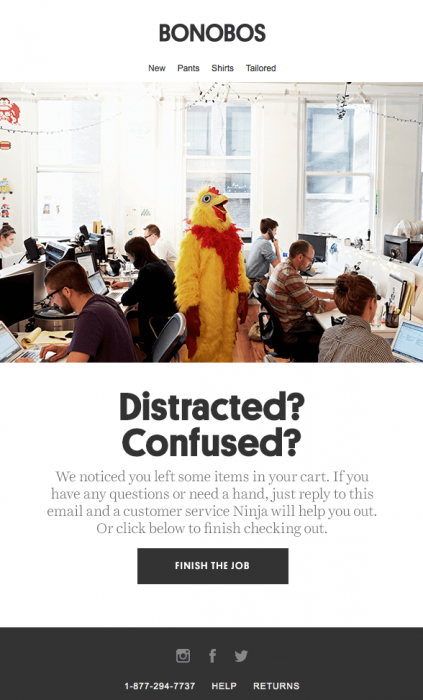 A shopping cart abandonment email just might do the trick. But before getting started on crafting that perfect email, you’ve got to gain a better understanding of why your shoppers left in the first place. Now, obviously not all of these things are in your control. 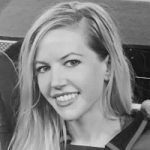 You can make your checkout process as simple and easy as possible, but there’s not much you can do to limit your shopper’s environmental distractions or prevent their computer from crashing. But do whatever you can to minimize shopping cart abandonment. Examine your website and checkout process and see what room there is for improvement. You’d be surprised what seemingly miniscule changes can make all the difference. Do you surprise your shoppers with an unexpected shipping cost at the tail end of the checkout process? Maybe you should include shipping in the price of your products and provide free shipping. Do you make your visitors jump through a ton of hoops just to make a purchase? Minimize those hoops and make it as easy as possible for them. Once you’ve done all that you can from your end to reduce shopping cart abandonment, it’s time for the emails. Now, email won’t bring back all of your shoppers…but if you do it right, it will bring back a lot of them. 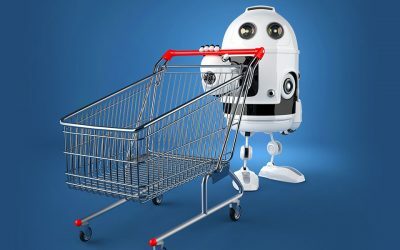 So without further ado, here are a variety of ways that you can craft a killer shopping cart abandonment email that will turn your potential customers into customers. A good shopping cart abandonment email starts with the subject line. After all, the subject line is largely what determines whether or not your recipients open that email in the first place. A good subject line is personable, catchy and piques interest. It asks questions. It (sometimes) uses emojis. It is pithy and to the point. It’s timely and relevant. If you’re having trouble coming up with a good subject line, look back on the marketing emails that you’ve opened in the past and ask yourself: What made you open them? Make a list of all the subject lines that caught your eye and think about the commonalities between them. Then, create a subject line that borrows those characteristics. A good shopping cart abandonment email doesn’t just remind shoppers to come back and make a purchase. It’s also on-brand. Notice how the copy is relevant to the brand (“fetch your items” and signed, “lots of licks”). The front-facing image of the dog is also cute and playful, in line with the brand’s personality. 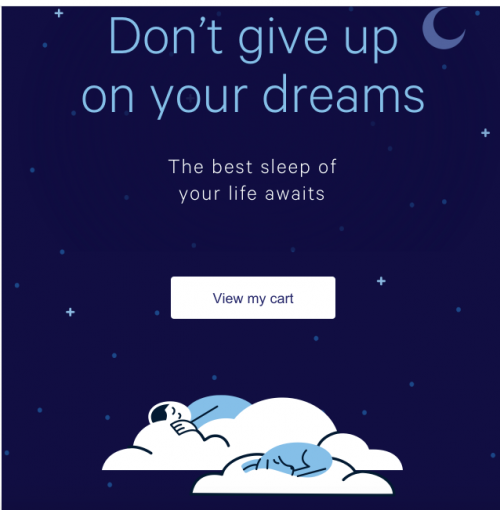 Everything in this email, from the custom, sleep-oriented design to the playful, concise copy, is totally on-brand. As human beings, we’re hard-wired to go after things that are more exclusive or desired. Which is why urgency and scarcity tactics work so well and should probably be included in your shopping cart abandonment email. Something like, “we can only hold onto your item for so long…” or “the products are selling out…get back in there!” are often enough to inspire people to take action. Images are not necessary to a great shopping cart abandonment email…but they can certainly help (so long as they are high quality). I mean, come on…how could you not want to go back to your cart after being greeted by that hilarious image? Words are pretty powerful. And they can determine how people perceive your brand and whether or not they decide to take action. Fresh lasagna noodles topped with creamy ricotta cheese, grated mozzarella and fresh parsley. Lasagna with ricotta cheese, mozzarella and parsley. Which one would you be more inclined to eat? If you’re like most people, the answer would be the former. So think carefully about how you describe your products. If you’re having trouble with this part, think about the things that make your products unique. Are they handcrafted? That’s definitely worth mentioning! Are they highly durable and able to withstand almost anything? Talk about it! Paint a picture for your audience. Now’s the time to brag and remind your readers what they are missing out on by not owning that product that they came so close to buying. Now’s also the time to get personal. The more personal you can make your cart abandonment email, the more likely you are to bring people back to their cart. If you’re writing a more text-based email (as opposed to one that’s image-based), mention the person’s name and the exact product(s) that they abandoned. And hey, go ahead and tell them what you like about the product! Then, be sure to sign the email with your own name so that the person on the receiving end knows they are hearing from a real, live person and not a robot. This is one of the most tried-and-true tactics out there. 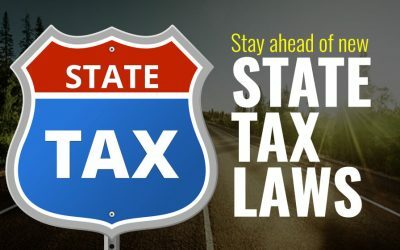 It’s become so common that consumers have caught on and come to expect it. Many people will even put items in their cart, intentionally abandon it and then wait for the discount to come. So…this strategy does work. Especially when it’s combined with a time limit (like “10% discount off your order…but only until the end of the day!”). 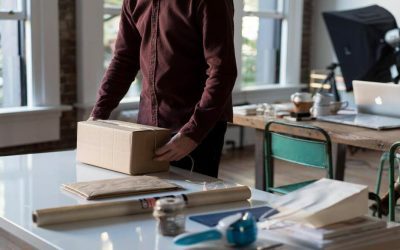 If you don’t want to offer your shoppers a discount on their entire order (or just can’t afford to be that generous), you could tempt them with free shipping (if you don’t offer that already). Discounts, however they are packaged, can be very powerful. But use them with caution and consider trying other tactics first. For example, maybe you could offer discounts only to customers who have previously purchased from you…or send out a discount email only after a few days have passed. The last thing you want to do is spoil your customers so much that you end up having to give all of them discounts just to get them to make a purchase! Maybe, for whatever reason, your potential customer decided that they didn’t want to buy the product that’s sitting in their cart…but maybe they would like to buy something similar to that product instead. Well…There’s only one way to find out! Suggesting related items can also be an effective way to upsell and cross-sell to your visitors (so they’ll end up buying what’s already in their cart plus a related item or two). A 2015 study found that almost 70% of consumers depend on reviews before they make a purchasing decision. (Note that this email was the fourth email sent in a series of cart abandonment emails). Your shopping cart abandonment email should have one goal and one goal only: getting your users back to their carts. You don’t want to confuse or distract your readers with multiple CTAs (kind of like the above email did…). Instead, include just one attention-grabbing CTA that encourages your readers to take action immediately. As mentioned, there are countless reasons why users will abandon their carts. But the only way to find out is to ask. To that end, you could send out a survey and politely ask your recipients why they did not go through with the purchase. You could even provide multiple choice answers within the body of the email to make it as easy as possible for them to answer. Realistically, most people probably won’t respond. But even if just a small percentage do provide feedback, you could gain valuable insight that will help you to improve your user experience, checkout process, and possibly even your product. So what now? It might be tempting to incorporate all of the above tactics into one giant email…but don’t do that. Instead, spread them out over a series of four to five emails, so that you don’t overwhelm your recipients. 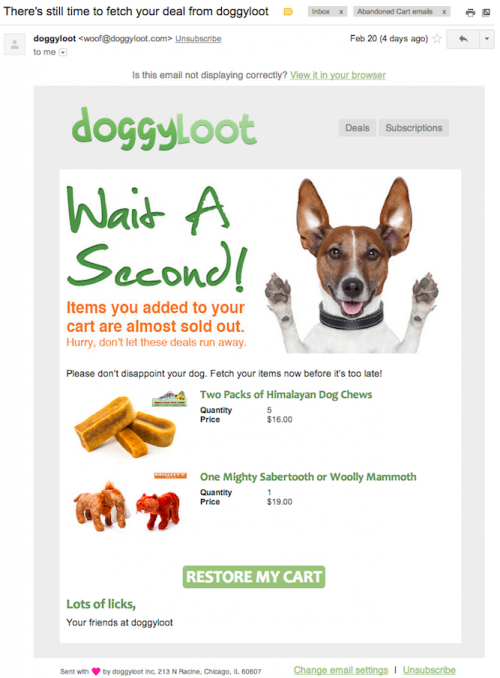 Sending multiple emails will also give them more opportunity to return to their abandoned carts. As for when you should send that first email, the sooner the better. SaleCycle found that emails sent within 20 minutes had a 5.2% conversion rate; emails sent within an hour of the abandoned cart had a 4.5% conversion rate, and emails sent more than 24 hours later had just a 2.6% conversion rate. So contact your customers while they are still in buying mode and ready to purchase. Finally, these tactics tend to work well, but be sure to test them out to see what works best for your brand. 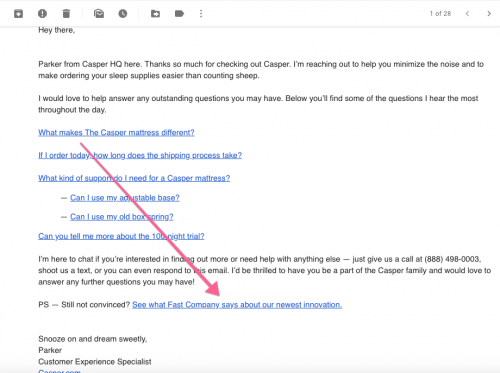 You might be surprised to discover that text-based emails work better than image-based ones…or that multiple CTAs actually help your conversions rather than hurting them. Bottom line? 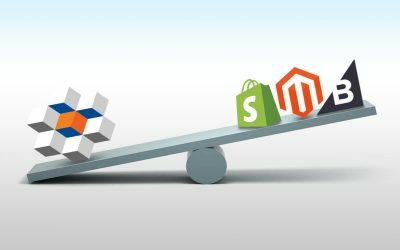 What works for one eCommerce brand won’t necessarily work for another. It might take a bit of trial and error to find the winning tactics for your brand, but when you do, it will all be worth it: Your shopping carts won’t be so lonely anymore, and you’ll be able to recover many of those customers (and sales) that went astray.